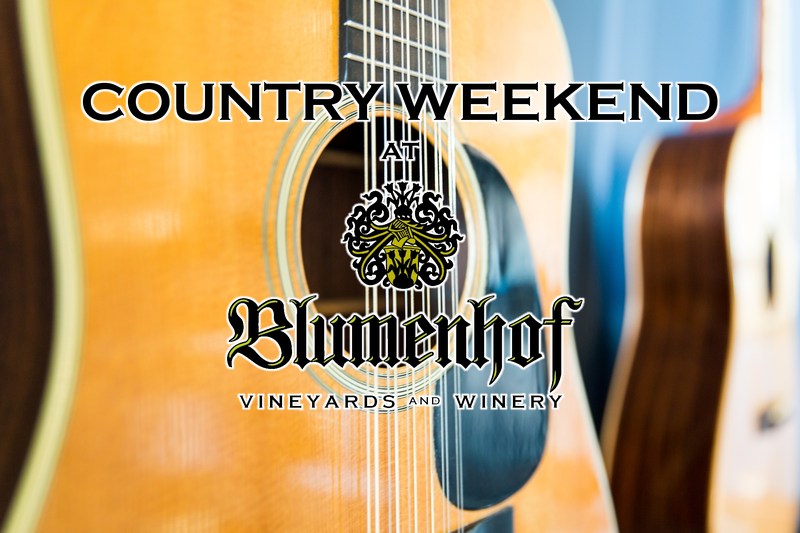 A Weekend of some of our favorite Country Music and Special Country-themed Food items at the Brathaus Grill. HAPPY HOUR $3 Drink Specials, 4 – 6 p.m.
SCOTTIE KEMP (blues/rock/country), 5 – 8 p.m.
JEFF WALCHSHAUSER (classic rock), Noon – 3 p.m.
SCHMITTS & GRINS (country/rock band), 5 – 8 p.m. THE ROADHOUSE KINGS (classic country band), 2 – 5 p.m.